HomeHealth TopicsFood and NutritionJapanese Persimmon – Vitamin Bomb That Survived Nuclear Blast! 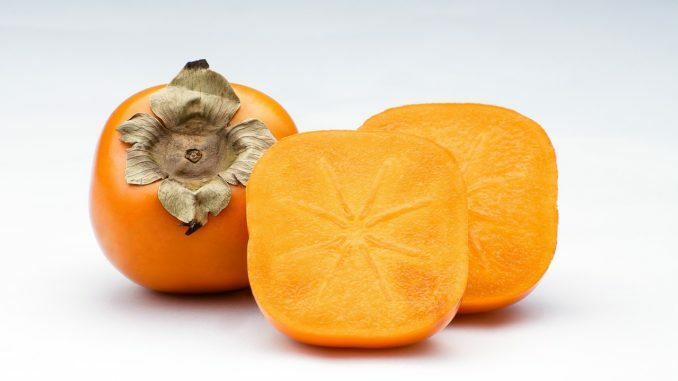 Japanese Persimmon- Vitamin Bomb That Survived Nuclear Blast! 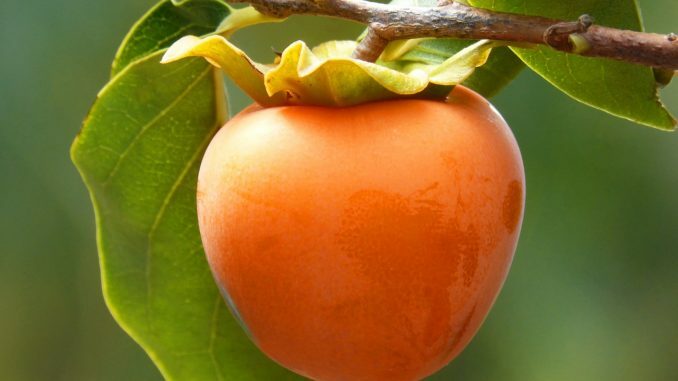 Persimmon is a very interesting, delicious and medicinal fruit. It features a light yellow-orange to dark red-orange color depending on the species and variety, smooth tiny and shiny shell and a distinctive sweet taste. 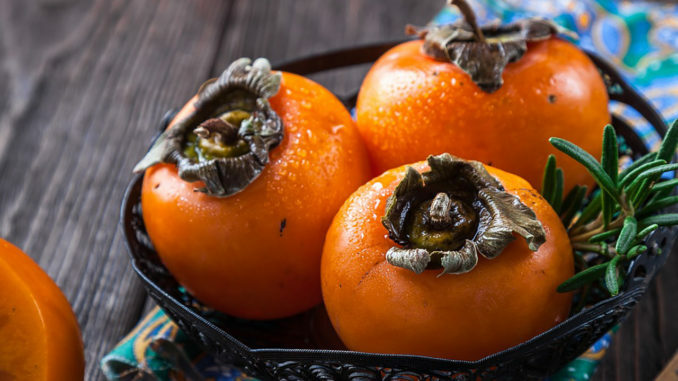 One interesting fact regarding the Japanese persimmon-Kaki. Kaki tree is also called the lotus of Japan, oriental apple or tree of the seven virtues and was chosen as ‘tree of peace’ by the UN because it was one of the trees that miraculously survived the radiation of the Nagasaki atomic bomb in 1945. Botanical specialist Masayuki Ebinuma has successfully grown seedlings from a tree that survived the blast which inspired the Japanese artist Tatsuo Miyajima to start a project called ”Revive Time” Kaki Tree Project , where schools and organizations by planting the original survived seeds create symbolic artwork of peace and unity. This edible fruit comes from a number of species of trees in the genus Diospyros. The most cultivated species is Japanese persimmon or Kaki in Japanese. The fruit originates from China, Japan and Korea and it was introduced to US and Europe in the 1800.The most interesting thing about this fruit that it is not attacked by pests. It is edible in its crisp, firm state but has its best flavor when allowed to rest and soften slightly after harvest. The fruit has high tannin content, that are reduced as the fruit matures, which makes the unripe fruit bitter. If you buy unripe persimmon the best way to store it is in a dry container with a variety of fruits that give off a large quantities of ethylene like apples, pears and bananas while they are ripening. The best way to eat fresh persimmon is to cut out the top and scoop out the flesh with a spoon. 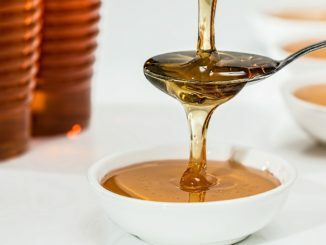 The flesh is mushy and sweet as honey and the texture is unique. Persimmons have high levels of dietary fiber and dietary minerals. They are not a significant source of nutrients except for manganese, but they are very rich source of vitamin C and iron, vitamin A as beta carotene and vitamin E. It is a fruit with the highest antioxidant properties, being rich in lycopene, capable of neutralizing the negative effects of free radicals. And it is wide known that the presence of free radicals in our body can cause many degenerative diseases such as cancer, osteoporosis, diabetics, Alzheimer’s disease Parkinson’s disease etc. As a natural remedy persimmon is a very valued plant. Fresh juice of unripe fruit or juice lowers the blood pressure. Ripped fruits are helpful in stomach aches and diarrhea. Some of many health benefits of consuming this incredible fruit. Prevents cancer and malignant diseasesKaki fruit is full antioxidants that have anti-cancer effects, therefore successfully fights off free radicals that are the main cause for appearances of malignant diseases. These side effects of cellular metabolism will be prevented by consuming one kaki per day. This will improve general health, eliminate all the harmful substances from the body and reduce the risk of cancer. As we said, this fruit is rich in vitamin C, and provides your body to 80 percent of its daily needs and it can be used as a natural pill to strengthen the immune system of the body .It stimulates the production of white blood cells that are the primary fighters against microbial, viral and fungal infections. Kaki fruit is a great choice for people who are on weight loss diet. 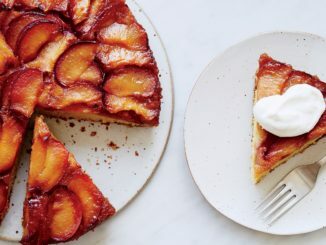 Since it does not contain fat, but on the other hand is rich in fiber, these delicious fruits are a great ally in the fight against excess weight. 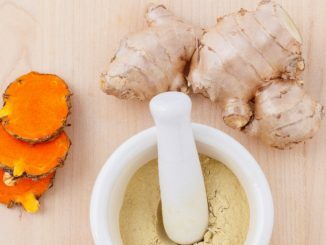 Will speed up the metabolism, and is particularly useful to eat if you are physically active, because it boosts the energy levels that your body needs while exercising to eliminate fat from the body. Like most fruits, Japanese kaki has medicinal properties and positive impact on digestion and digestive system. The fiber found in it helps the digestive tract to digest food more efficiently, and by increasing secretion of gastric acid relieves the symptoms of constipation and diarrhea. Japanese kaki is an abundant source of vitamin A, which is generally known that has beneficial effect on the skin. Beside that, the concentration of beta-carotene and lycopene will give skin a true natural anti-aging treatment, because it will prevent the signs of premature aging such as wrinkles, age spots, dark circles and sagging muscles. B – group vitamins along with Vitamin A have positive impact on improving eyesight. Japanese khaki is a real natural medicine when it comes to preserving eye health. So including in everyday eating routine will help prevent macular degenerative changes, cataracts and night blindness. Japanese kaki contains another very important mineral that is essential to your body, potassium, that this fruit has in significant quantities, and therefore has a positive effect on blood pressure by increasing blood flow throughout the body. Lowering of the blood pressure prevents occurrence of heart disease and blood vessels diseases. In addition to regulating blood pressure, Japanese kaki has great stimulating effects on creation of new red blood cells. The secret lies in the high levels of copper in the fruit, which has a beneficial effect on the level of hemoglobin in the blood, therefore is recommended to people suffering from symptoms of anemia. Japanese kaki can be consumed fresh, dried or cooked. It is very important to know that it is desirable to peel off the crust, because it contains large amounts tianin, which, upon contact with a weak acid in the stomach form bezoars stones that are very hard with almost woody consistency. But this only happens if a person consumes large amount of Japanese kaki daily. What is even more important to know do not consume Japanese kaki on an empty stomach. This may lead to unpleasant occurrence of diarrhea, which is accompanied by the increased loss of water from the body.